Among the many theories about time travel and Doctor Strange’s grand plan, there has been chatter about the possibility of a cosmic entity appearing in Avengers 4. Now, a new theory argues that not only will we see a cosmic character be introduced in Avengers 4, but his presence will force the Avengers to team up with an unlikely character. 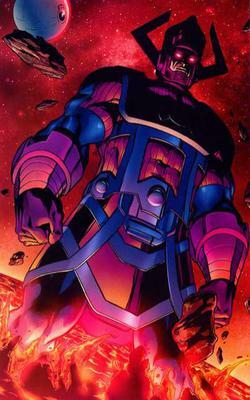 With Thanos successfully ending half of all life in the universe, the theory claims his actions will attract the attention of a cosmic entity known as Galactus, a God-like figure capable of consuming planets to sustain his life force. It’s possible (although this is some wild speculation and I don’t think it’ll happen) that the Avengers will start [Avengers 4] by defeating Thanos, only to need his help to defeat Galactus. This can add some extra dimension to this Thanos character that Marvel has so well introduced in [Avengers: Infinity War], and it would mean the final battle wouldn’t consist of every Avengers using their strongest attacks to defeat Thanos / some alien army, which is what everyone is expecting right now. 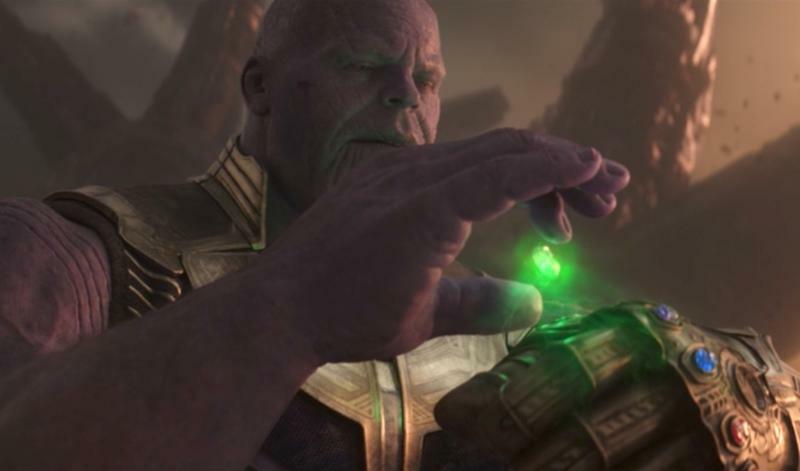 The theory goes on to argue that Thanos isn’t a typical psychopath because he understands the consequences of his actions and showed real emotion when he sacrificed Gamora. That’s why he could potentially help the Avengers if a greater threat shows up. While the theory is fun to speculate—and it edges near another theory about the Living Tribunal—it’s unlikely Marvel is planning to use Thanos in such a way. The studio built the villain up so well over the last ten years, culminating beautifully in Avengers: Infinity War. Suddenly seeing him help the Avengers runs the risk of diluting the character. He doesn’t deserve to be forgiven considering he’s brought so much death and destruction across the universe. Plus, we’ve already seen a villain redeem himself: Loki. That doesn’t mean, however, that Thanos still can’t be a complex villain, as is very much the case in Avengers: Infinity War. With the Marvel Cinematic Universe going further into the cosmos after Avengers 4, I wouldn’t be surprised to see Galactus introduced as an antagonist down the road. Or, as this theory suggests, the character could make an unlikely appearance in Avengers 4, prompting the unlikeliest team-up in Avengers history.